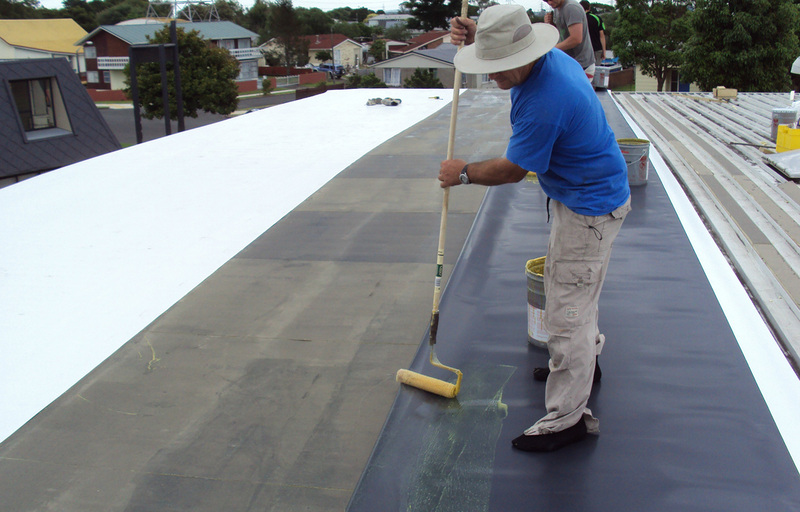 Dunedin Roofing Systems are Warmroof specialists having completed many Warmroofs from small residential houses to large commercial projects all across New Zealand. This graphic shows a Warmroof build up. During our cold Lower South Island winters when the air from our heated meets the cold air outside this creates moisture within the roof cavity. In a normal cold roof build up this moisture is removed via ventilation. A Warmroof eliminates the requirement for vents placing the dew point on the outside of the building. 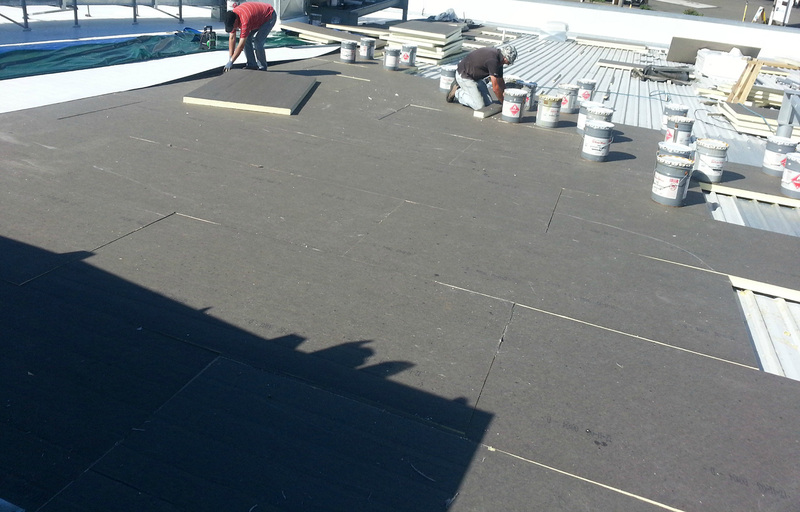 Dunedin Roofing Systems are an Approved Applicator for both Viking and Equus products.